Dedicated our life to the well-being of those in dire need, since 40 years we are treating all thalassemia patients at fully free of cost including consultation, Bed Charges, Medicines, Pathological Examination, blood transfusions. 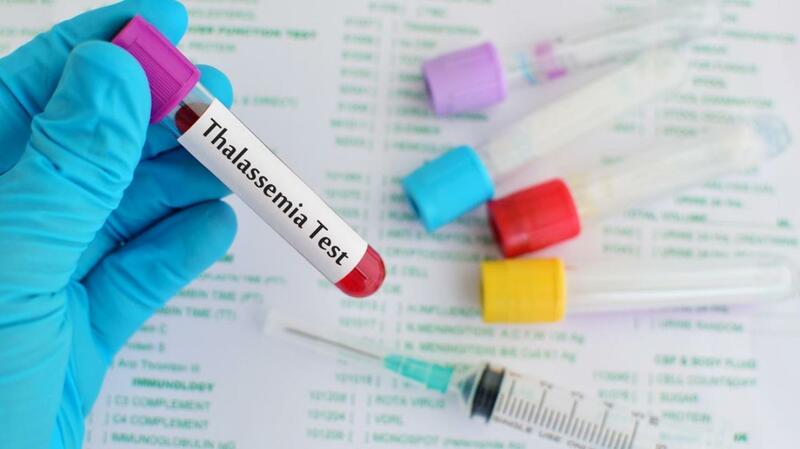 Thalassemia is an abnormality of the blood in new born child in not able to form normal Hemoglobin. In such cases the child needs to receive transfusion of blood, If the transfusion is not done, then it can be fatal for the child, as he reaches the age of 5. At both the regional and global levels, our Center is unique in the quality of the services it offers to Thalassemia patients through the years. We at Mamta Hospitals also provide free consultation for Thalassemia. Thalassemia is a blood disorder passed down through families in which the body makes an abnormal form or inadequate amount of haemoglobin. Haemoglobin is the protein in red blood cells that carries oxygen. The disorder results in large numbers of red blood cells being destroyed leading to anaemia.